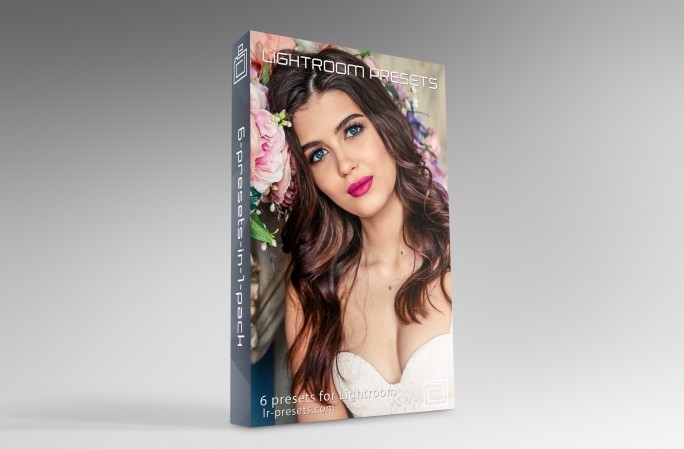 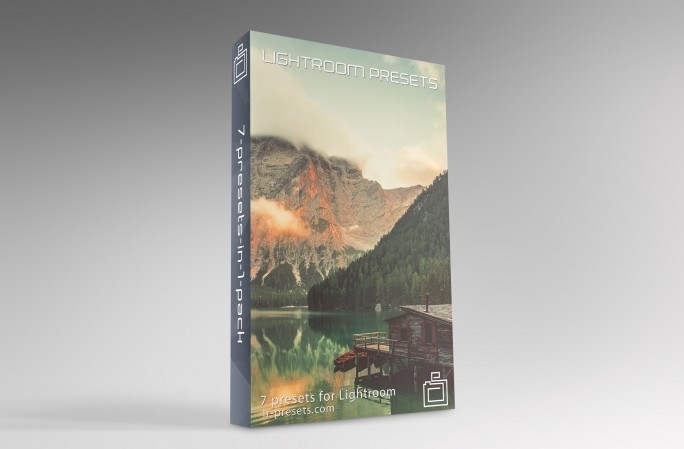 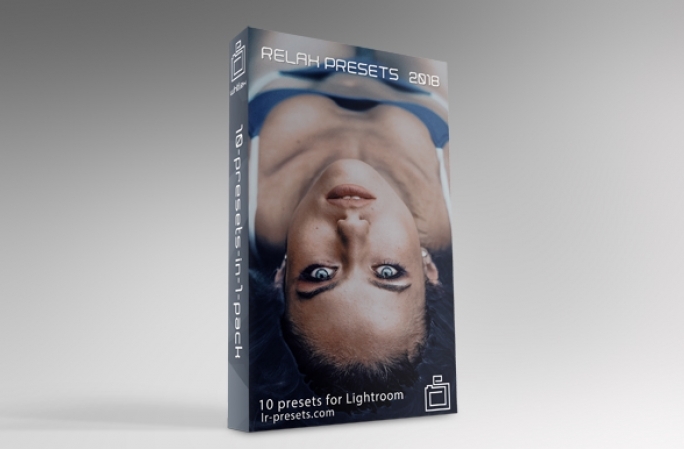 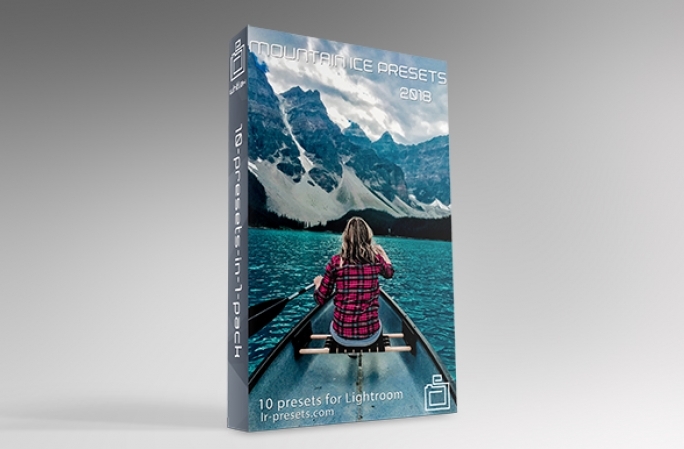 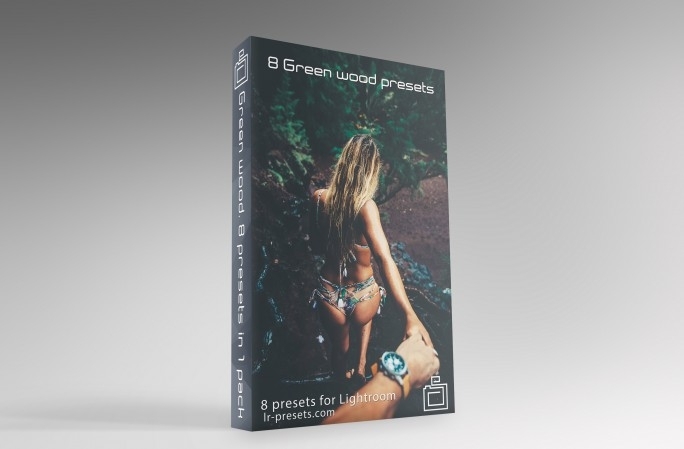 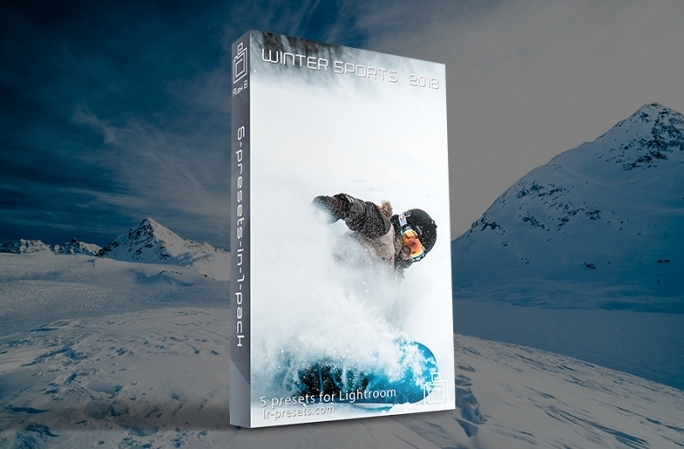 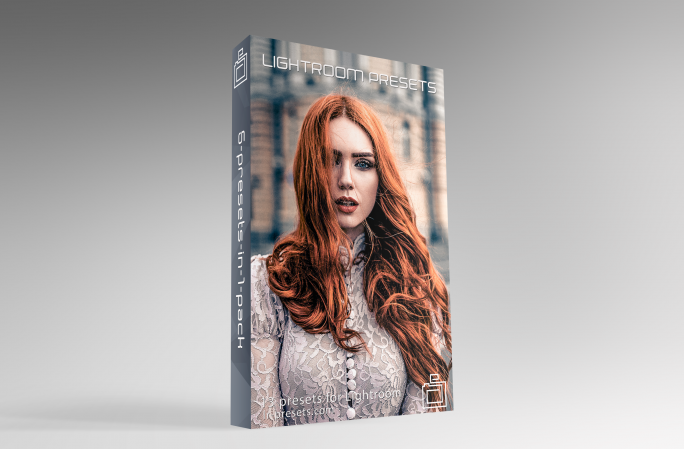 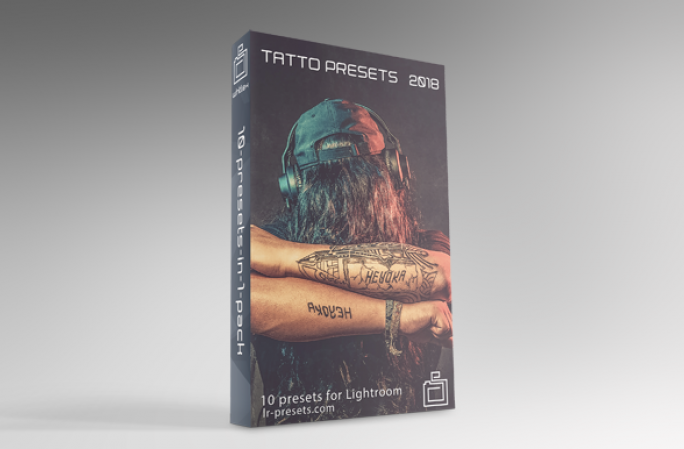 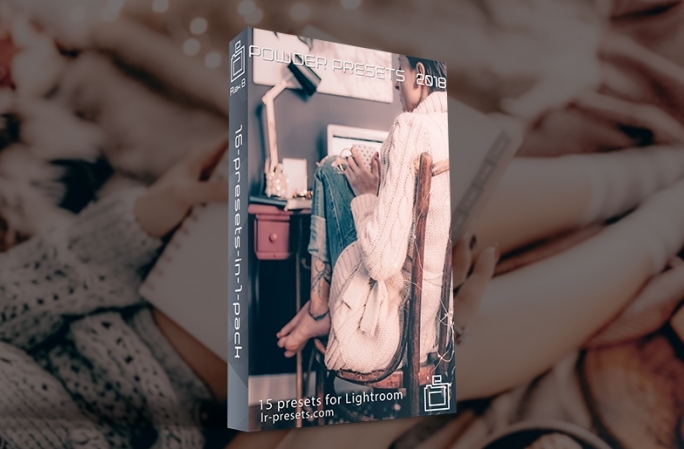 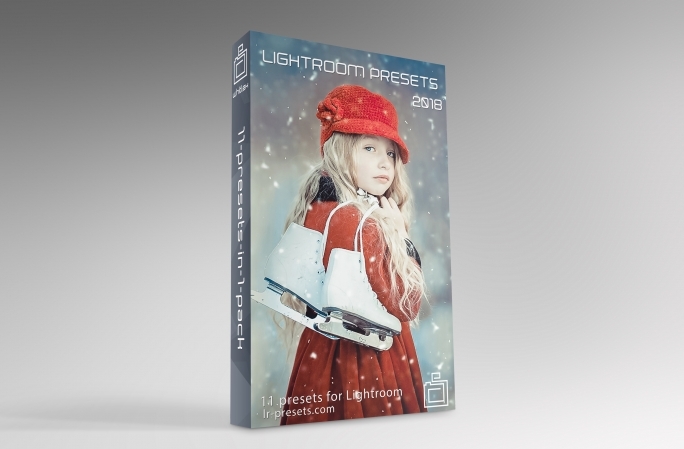 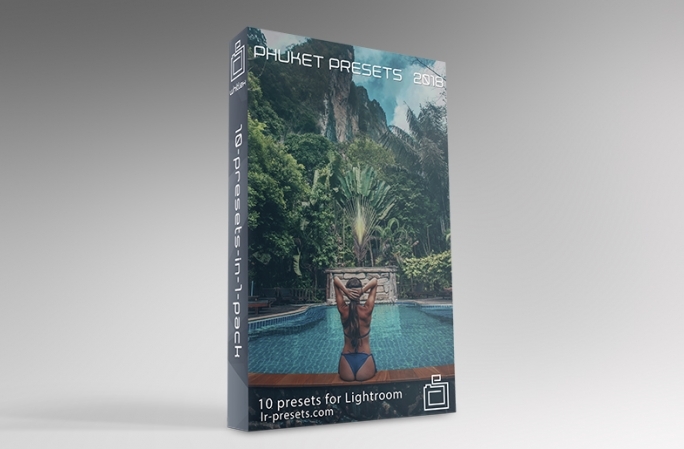 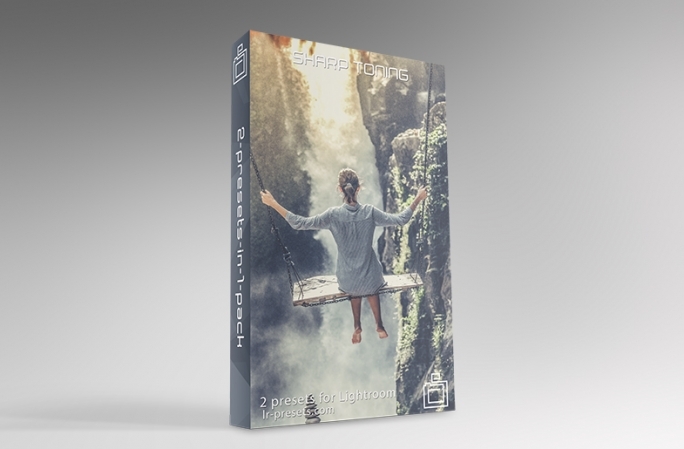 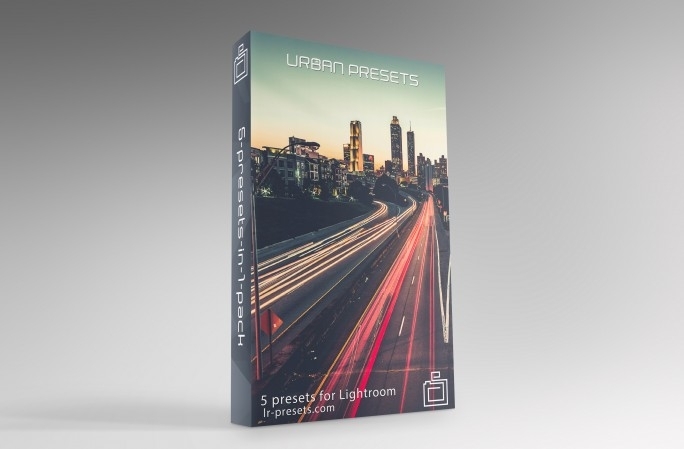 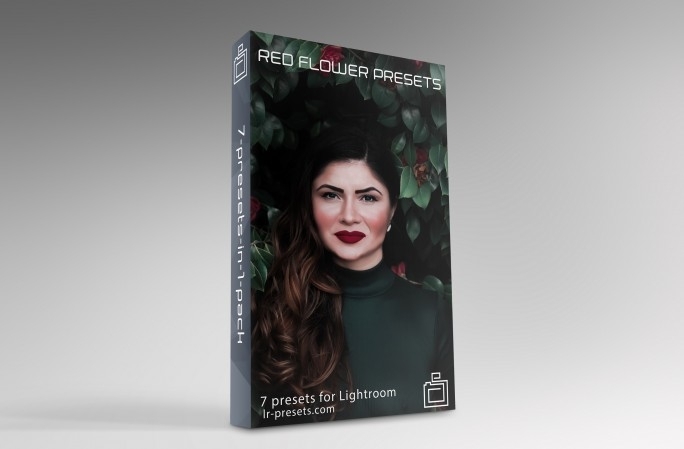 We would like to present you high quality presets for processing photos in Adobe Photoshop Lightroom. 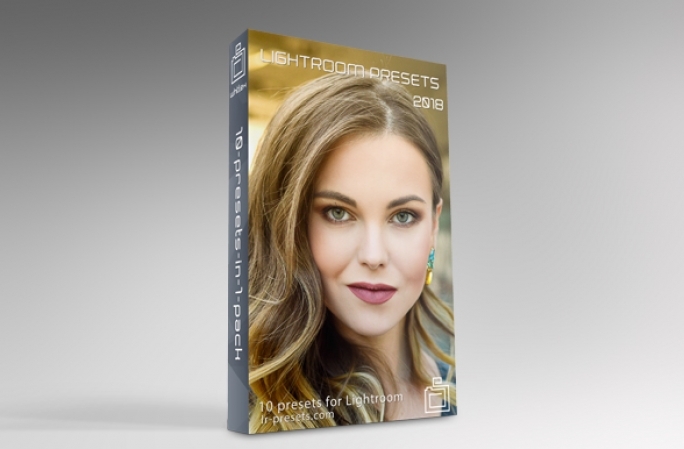 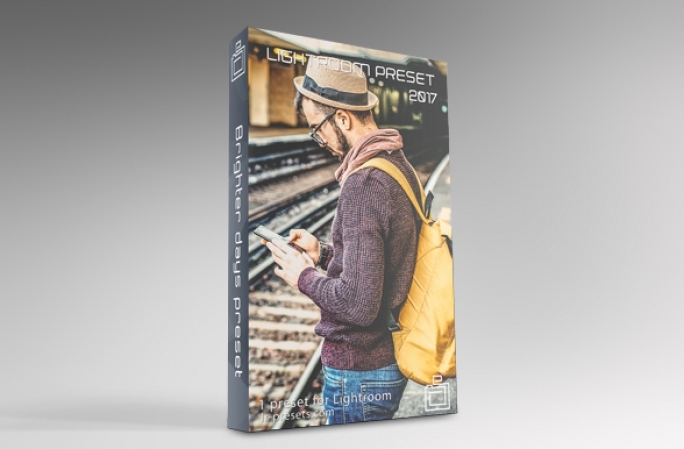 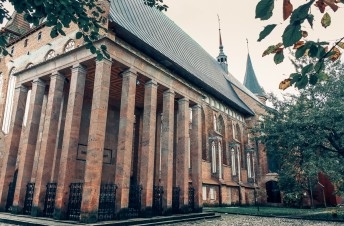 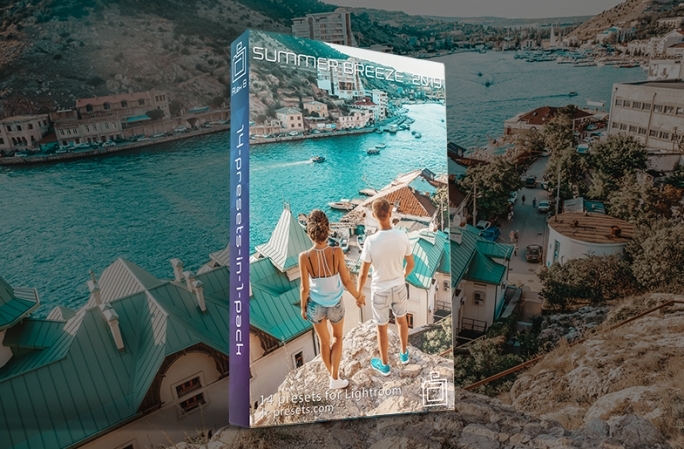 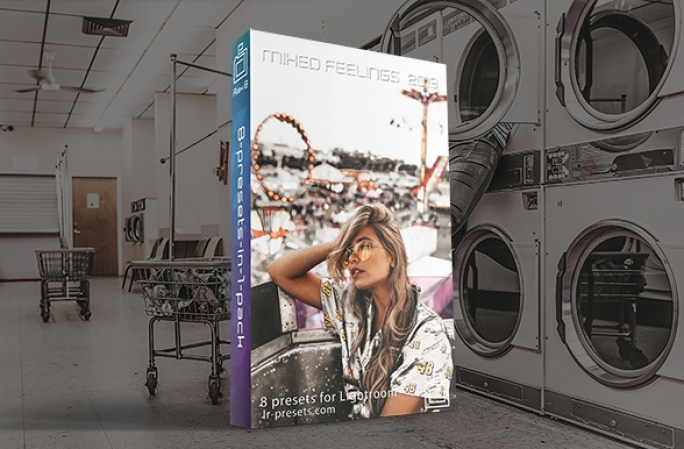 Our presets are created taking into account many aspets, such as quality, presentation, high compatibility with various photos, also considering tendencies of modern processing. 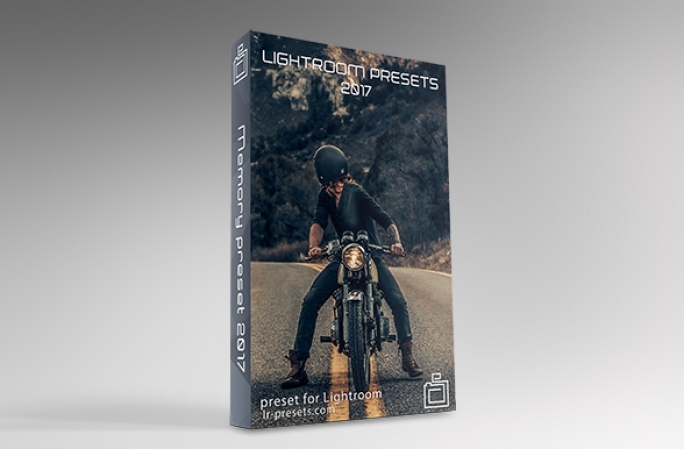 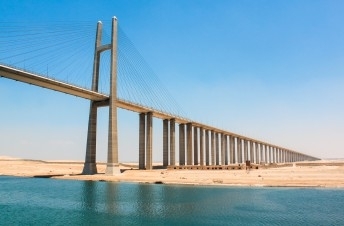 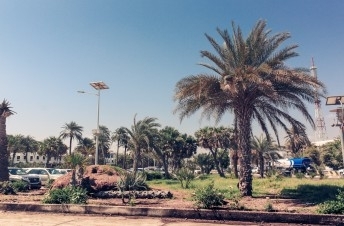 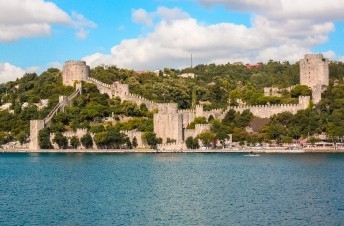 Preset before getting to sale goes through several test stages on various pictures, with following correction of revealed defects. 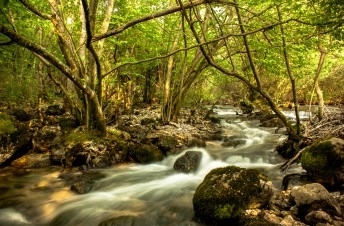 Low price is not caused by low quality, but availability to users. 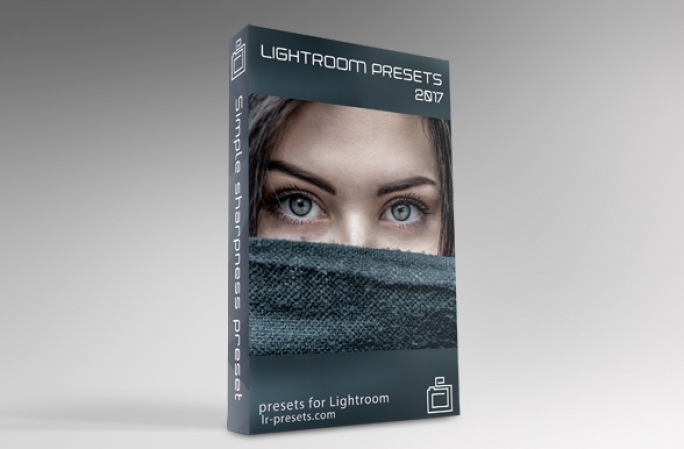 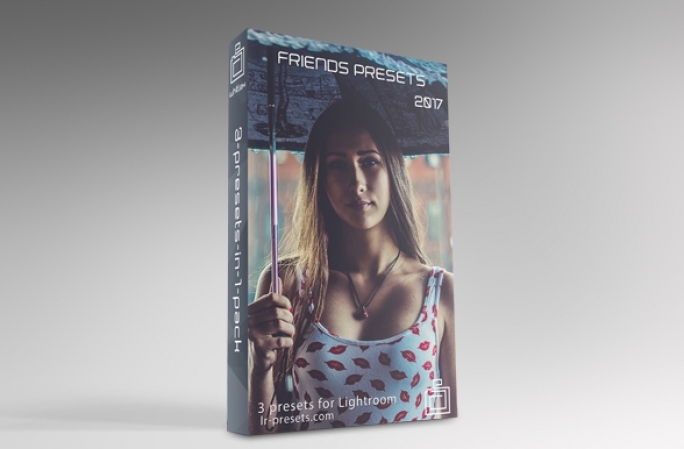 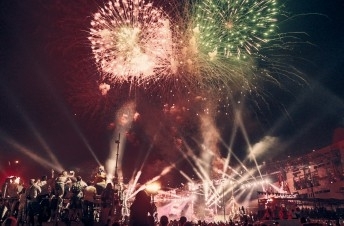 All presented presets on this website are property of creators and this website only. 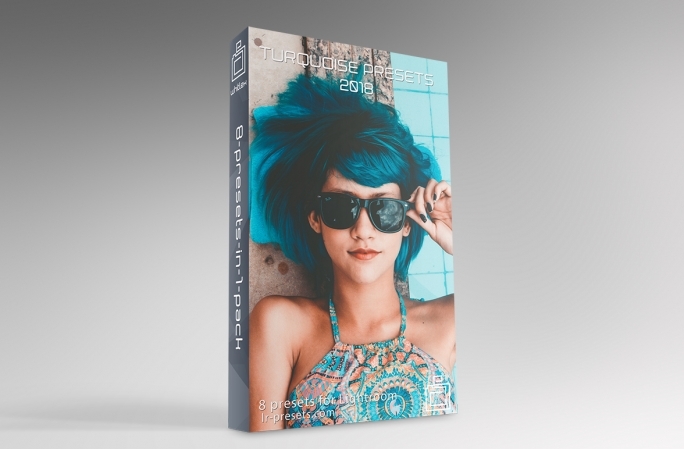 Resale and free distribution of presented website products is forbidden.